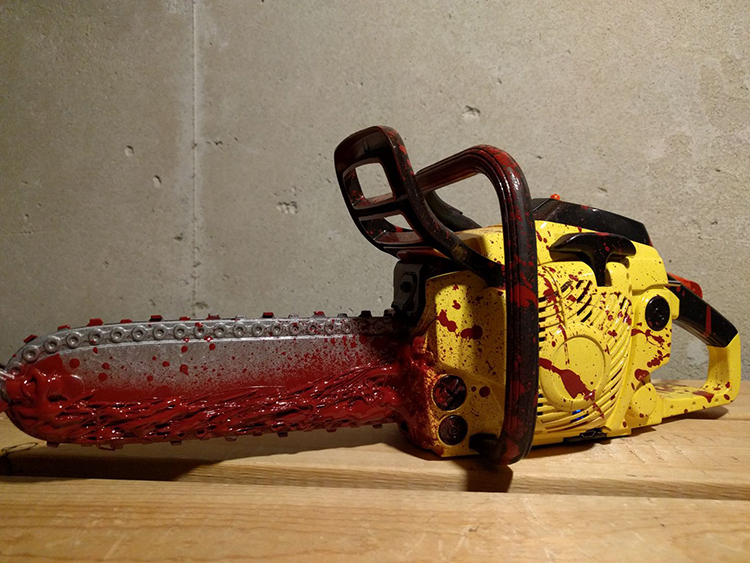 Toronto front-end web developer George Merlocco (a.k.a. 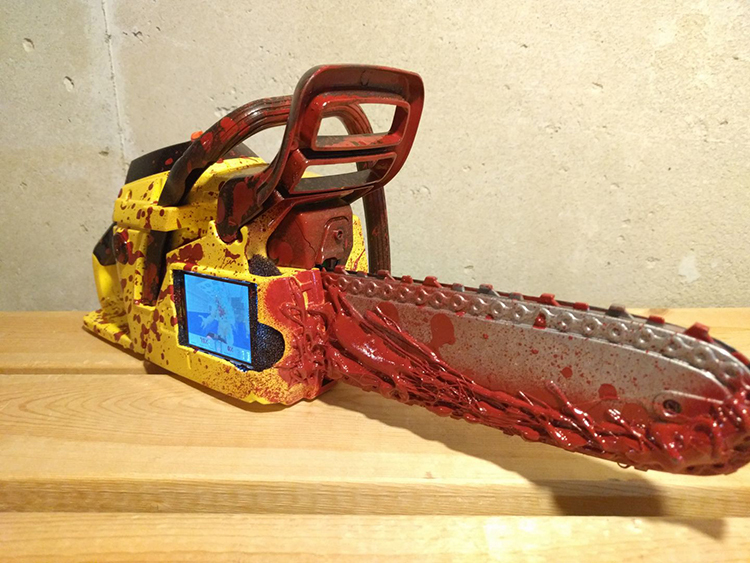 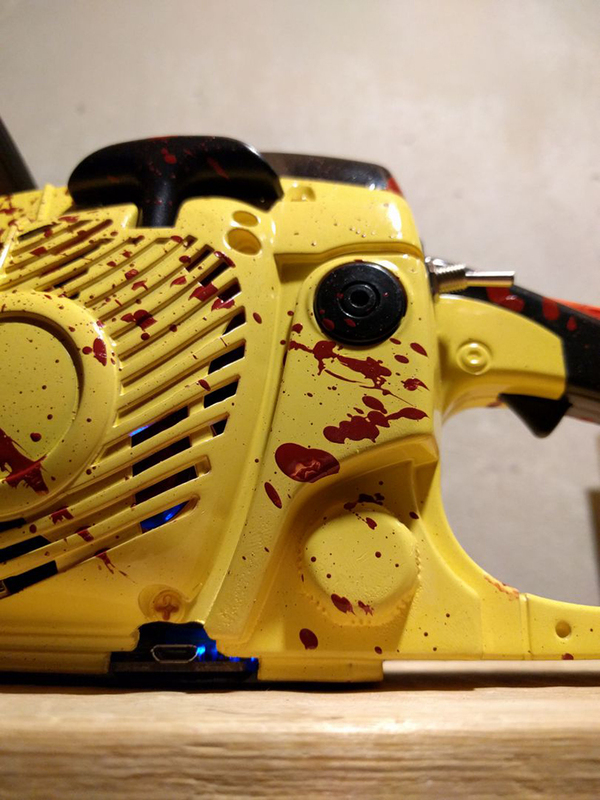 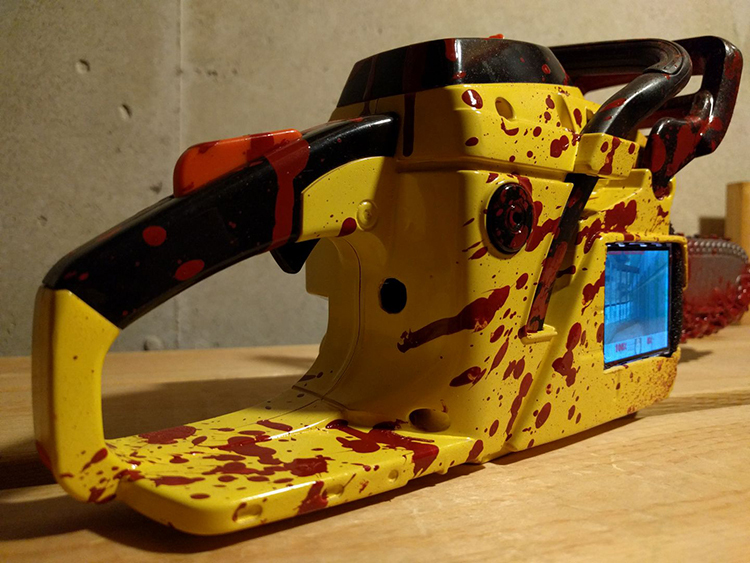 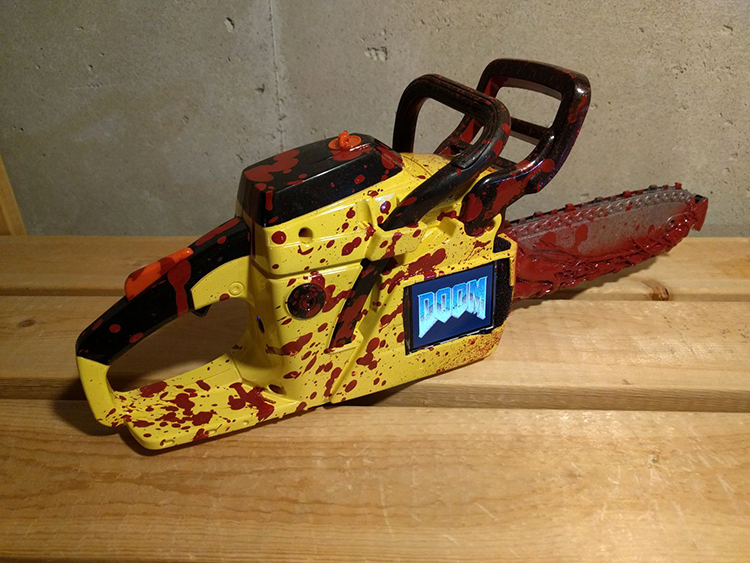 “scar45“) has created the Pi Zero Painsaw, a gruesome looking modified ECHO Junior Toy Chainsaw that is packed with a Raspberry Pi Zero, an Adafruit 2.2″ LCD screen, and plenty of USB cables and ports. 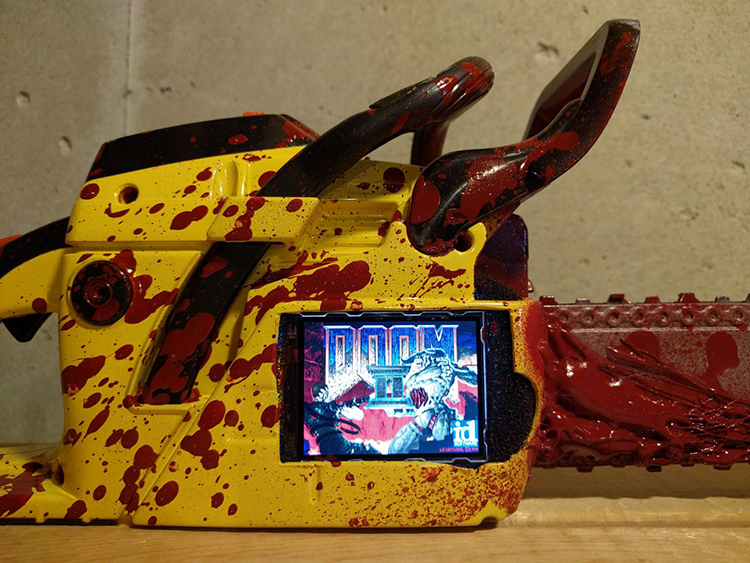 One of the best features of George’s awesome creation is that you can actually play the classic Doom series of first-person shooter video games on it.